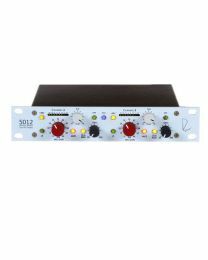 Rupert Neve Designs is the legendary Rupert Neve's baby, created to produce amazing cutting-edge pro audio equipment that blends beautiful, classic designs with the very latest in contemporary technology and innovation. 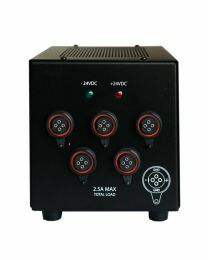 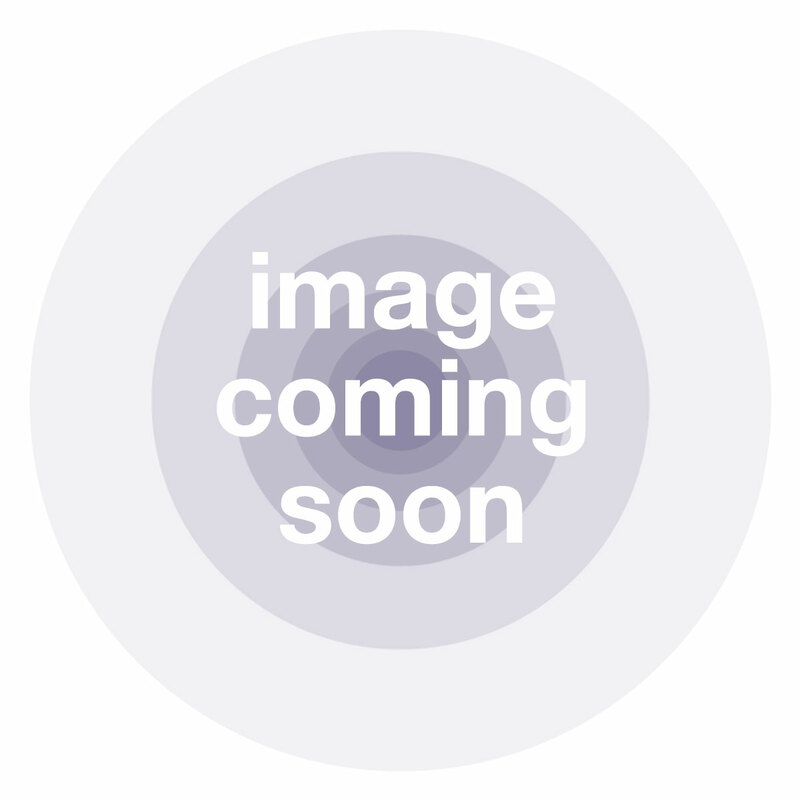 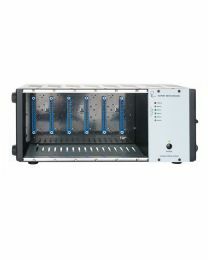 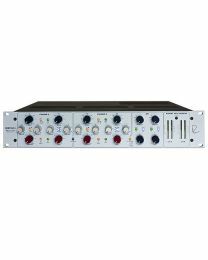 The result is a suite of wonderful high quality audio products for multiple platforms. Because the modular format of Rupert Neve preamps and processors brings the rich depth of vintage gear in a more affordable and customisable format, you can harness the key elements usually only found in large format analogue mixing consoles in a portable rig. 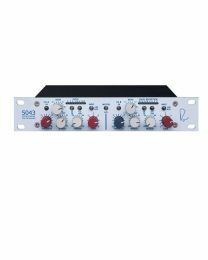 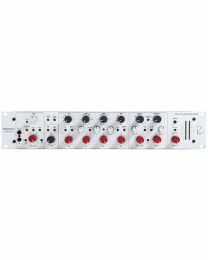 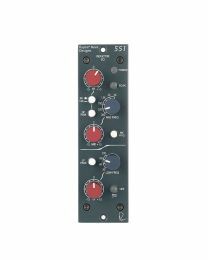 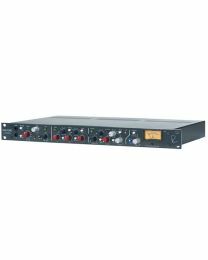 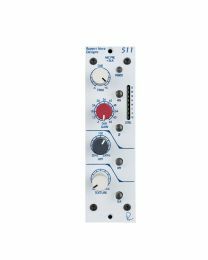 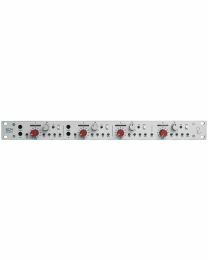 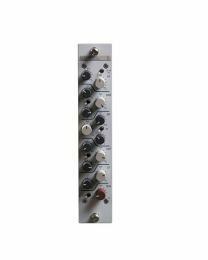 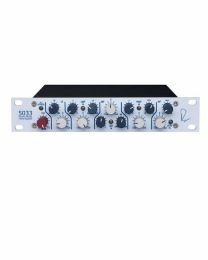 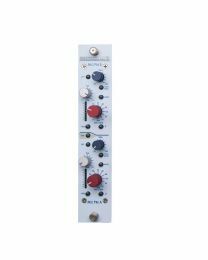 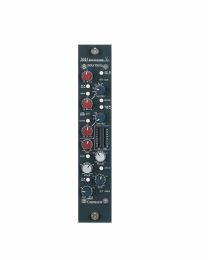 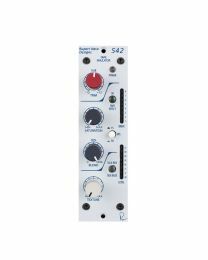 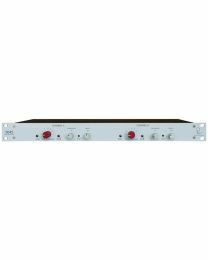 Rupert Neve's range includes the marvellous 5017 mic preamp, DI and compressor plus the 500 series (511, 517, 542, 543, 551), the Shelford series 5051 and 5052, and the popular Portico series, available both horizontal or vertical. 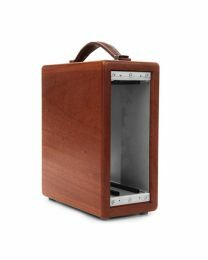 More than eighty years of experience goes into creating these beautiful, innovative products. 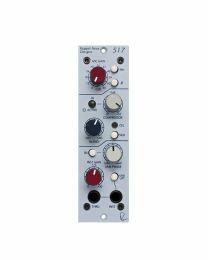 As Neve himself admits, it's his passion, experience and a desire to craft timeless musical tools for the 21st century that drives the company on to ever-greater things. 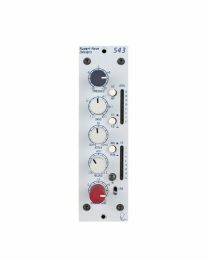 An absolute classic.